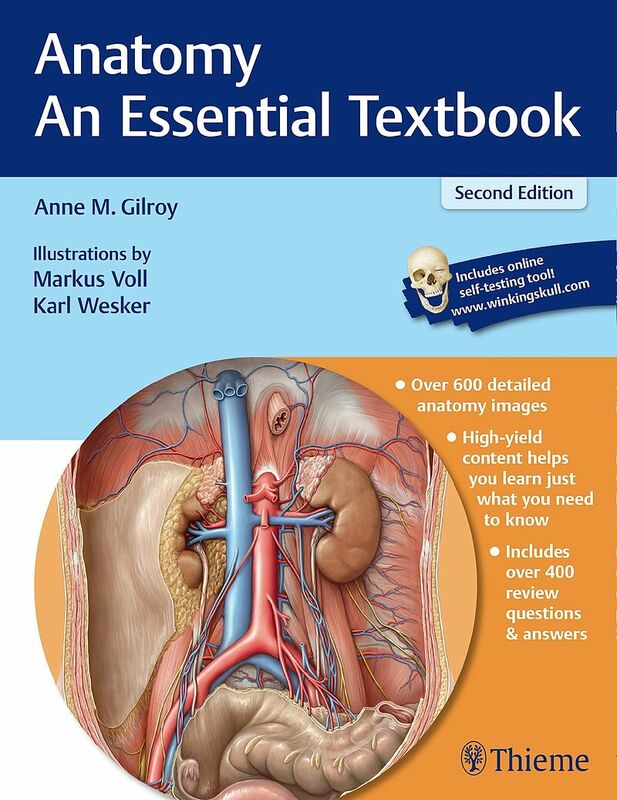 In the tradition of the highly praised first edition, Anatomy: An Essential Textbook, Second Edition by Anne M. Gilroy features noteworthy additions including radiographic representation of anatomical structures and illustrated clinical correlations. 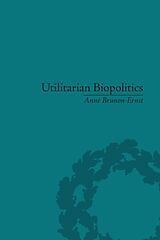 The introductory chapter lays a solid foundation with basic concepts and expanded coverage of the vascular and nervous systems. Each profusely illustrated regional unit includes an overview, comprehensive information on bones, muscles, and neurovasculature and clinical imaging followed by review questions with complete answers and explanations. Over 200 new images and 650 total show normal and pathologic anatomy and procedures Over 120 tables facilitate learning and include unique tables listing origin, insertion, innervation and action of muscles Online access to WinkingSkull.com with "labels-on, labels-off" for self-testing of images and interactive review questions and answers Clinical Correlation boxes provide detailed information on anatomic basis of clinical problems Development Correlation boxes highlight important embryologic and life cycle concepts related to anatomical structures New Clinical Imaging Basics sections address the practical applications of imaging modalities for specific anatomical regions Build your anatomy knowledge and confidence with this stellar text.